As we age we lose our Nitric Oxide levels. Low levels of Nitric Oxide levels can have many side effects. 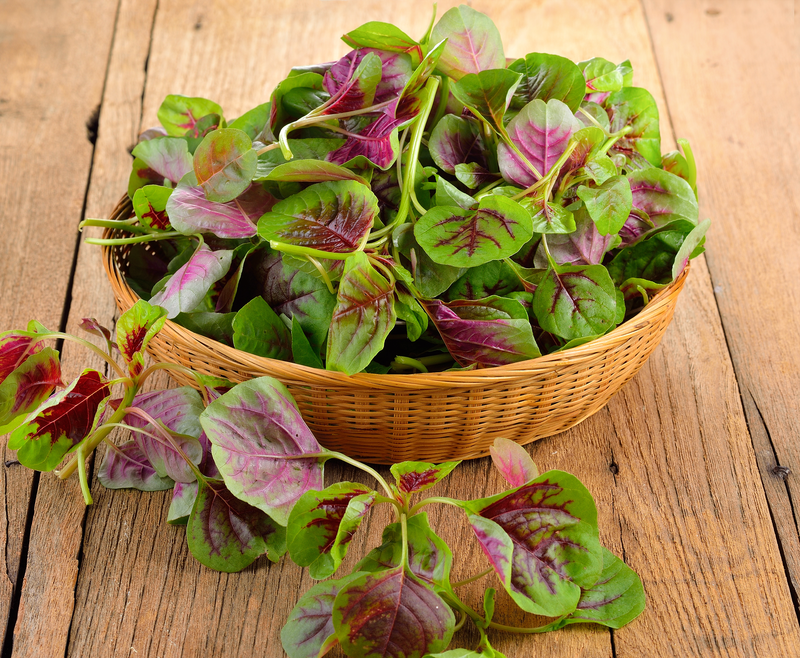 Our Standardized Nitrate is an extract of red spinach (Amaranthus) – one of the richest sources of nitrate in nature. A patent-pending production process delivers the highest nitrate content ingredient from the leaves of red spinach – with more than five times the amount of nitrate as beetroot powder and more than 50 times more than beet juice. That’s right. More than 50x! It is 100% water-soluble, sugar-free, and can be tested to show it is working. Eating right and exercising regularly may not be enough to help maintain your Nitric Oxide at optimal levels. That’s why Balance and Burn® should be a part of your daily supplement support. Balance and Burn® helps to promote healthy circulation and support healthy blood pressure levels in the body through oxygenation of the blood. Especially for those over the age of 40, it’s important to help keep Nitric Oxide at optimum levels in the body.